A model agreement between the Scottish Government, West Lothian Council and a newly-created joint venture could help tackle Scotland’s housing crisis if replicated in other regions, writes Russell Munro. Mary Queen of Scots is said to have stopped off at Niddry Castle near the village of Winchburgh in 1568 after her escape from Loch Leven Castle, but sadly this Royal visit never made the cut in the blockbuster film currently packing out cinemas. Less headline grabbing perhaps, but definitely still of note, the former mining village in West Lothian was back in the news last week as details for one of the UK’s largest developments was unveiled by Scottish Government cabinet secretary Derek Mackay. 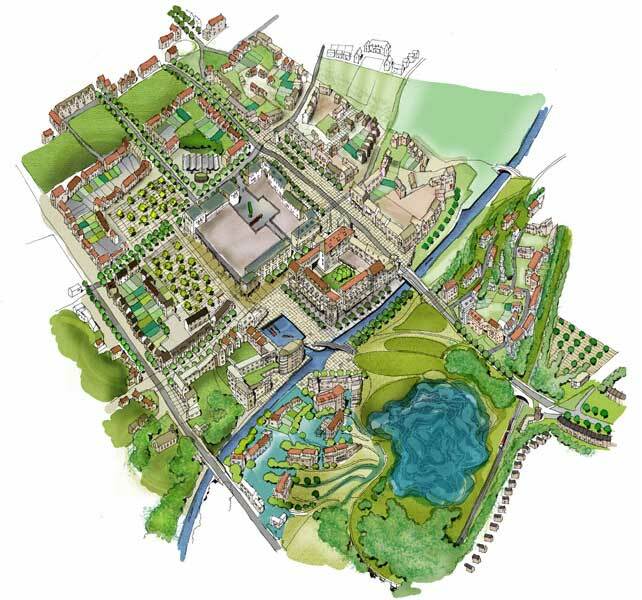 Over the next 15 years more than 3,000 new homes will be created as a result of a £1 billion development on the 347 hectare Winchburgh Village site through Winchburgh Developments Limited (WDL), a joint venture between West Coast Capital and CALA Homes. A masterplan, which is being supported by WDL, the Scottish Government and West Lothian Council, will deliver an exciting new town which incorporates a broad mix of private and affordable housing. New state-of-the-art schools will be built to accommodate the needs of a growing population and improved transport links, including a motorway junction giving access to the M9 which will provide easy access for commuters working in Edinburgh, Glasgow and elsewhere in the central belt. In this day and age, with much focus on a work-life balance, leisure amenities are central to the development and in consultation with Scottish Canals (which owns and operates the Union Canal) WDL will construct a marina and moorings in the centre of the village, which compliments 75 acres of proposed parkland. 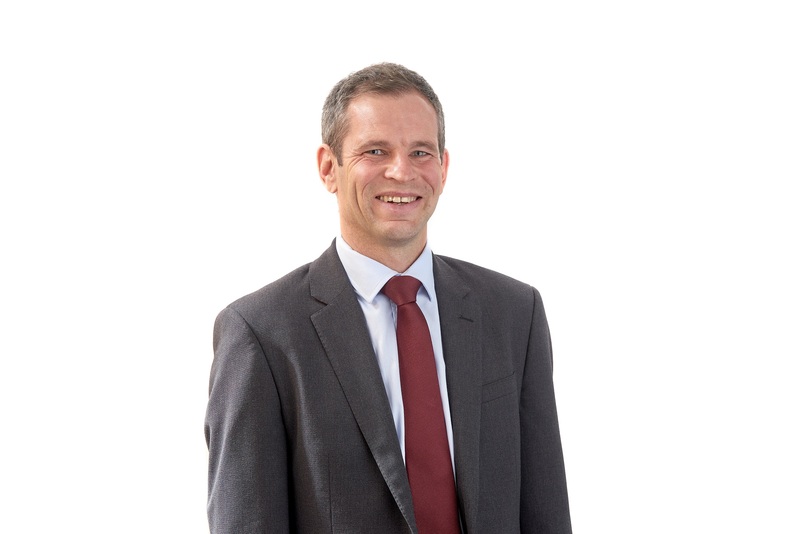 It was back in 2012 that planning consent was first granted for the development, and over the last ten years and more our firm’s lawyers have advised at all stages of the project. Having a specialist residential development team including planning, property, infrastructure, corporate, litigation, environmental and finance lawyers has been key to delivering a project of this size and complexity. Phase One of Winchburgh Village saw five private housebuilders - Barratt Homes, Miller Homes, Bellway, Stewart Milne Homes and Taylor Wimpey - active on site, while West Lothian Council’s Housing Department and the Wheatley Group, through its subsidiary West Lothian Housing Partnership, delivered 96 affordable housing units for social rent in the new town centre. With 588 homes already complete, housebuilders will deliver a total of 3,450 homes, which includes 700 affordable houses of which 400 are for social rent, and many believe that Winchburgh Village could provide the template for a housing model which goes some way to addressing Scotland’s housing crisis. West Coast Capital founder Sir Tom Hunter and senior West Lothian Council officials including executive councillor David Dodds joined the finance secretary Derek Mackay onsite to mark the second phase of the ambitious development. As with any innovative business model there have been challenges, but the private sector and public agencies have worked diligently to devise and execute an economically viable and environmentally sustainable masterplan which is set to deliver permanent employment opportunities alongside modern housing, educational and transport infrastructure and leisure facilities, that meet the needs of the next generation. Scotland, in common with the rest of the UK, has a dire need to increase the availability of multi-tenure housing and Winchburgh Village lays down a fresh model, which could be replicated in other regions and go a considerable way to addressing the housing crisis.